The romance of autumn is in the air and we can’t get enough. Falling leaves, crisp cool nights and pumpkin everything. 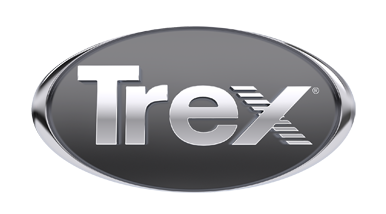 To honor this favorite time of the year, here are our top 8 Trex fireside decks. 8. Soaring High At Ground Level. Transcend in Island Mist. Thousand Oaks, California. 7. Lovin’ Life Lakeside. Enhance Saddle. Lake Cornelius, North Carolina. 6. Fire and Ice. Transcend Spiced Rum. Toronto, Canada. 5. Loop to Loop. Transcend Spiced Rum and Vintage Lantern. Ashburn, Virginia. 4. Perfect Coverage. Transcend in Island Mist. Beaufort, South Carolina. 2. Down The Shore. Transcend Spiced Rum and Vintage Lantern. Monmouth Beach, New Jersey. 1. Winding Road Leads Home. Transcend Tree House and Vintage Lantern. Leesburg, Virginia.